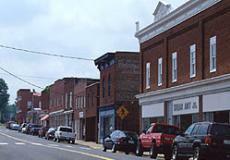 Gordonsville is famous for its Famous Fried Chicken. Our 6th Annual Famous Fried Chicken Festival and 5K will feature artisans, vendors, a Wine Garden with Wine/Cider/Beer, entertainment, fabulous fried chicken and fried chicken and pie contests. Come spend the day in Gordonsville.